and thank you for relpying i am very grateful. I bought this phone and its working just fine. Superb gaming,display and battery. Talking about camera, video has a low fps (frame per second) rate but good picture quality. Guys i am planning to buy this phone. I want it because its a gaming phone.The reviews said that asphalt 8 and real racing 3 worked perfectly without any lag.Do you think that its a good phone?Can it install apps in the external SD card?Is there any other phone with better gaming experience for 5K. Looking forward for a positive reply from the other users. 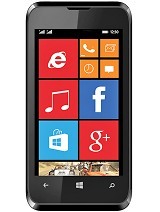 I have Karbonn Titanium S5 mobile phone, which I have purchased 5 months back. And I really very happy with the performance of the phone. At the time of purchase, I have some doubts but now I am looking to purchase another one. Karbonn is really doing well in the market. Does it have a GPU? Found on some other site that it has a Mali 400MP GPU. But here none specified.. 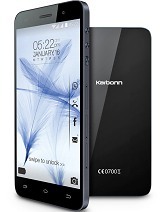 Discussions aside, just check the Karbonn official website. The phone is not even listed by its own company on their official website!!! AnonD-235381, 20 Feb 2014hey guys how's the performance of games like nfs most wanted and real racing 3 on this device?... moreIf you want to buy a phone for heavy gamin gaming purpose then better grab a phone having at least 768 MB of RAM. What replacemant process carbonn phone? 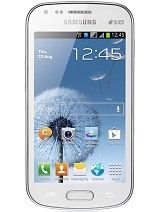 Total of 279 user reviews and opinions for Karbonn A12+.